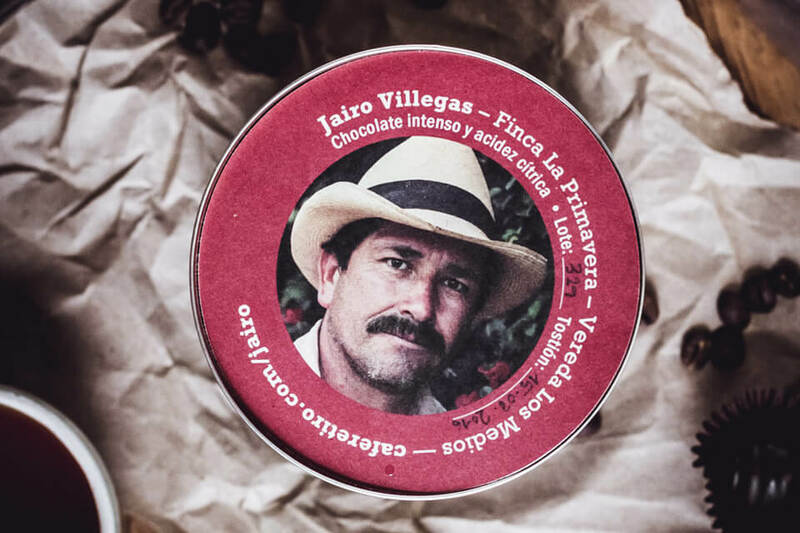 You can't have specialty coffee without special people. 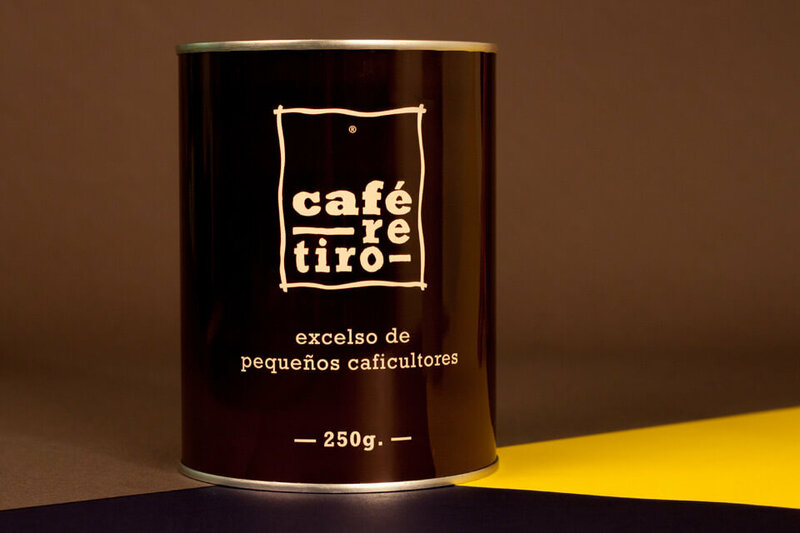 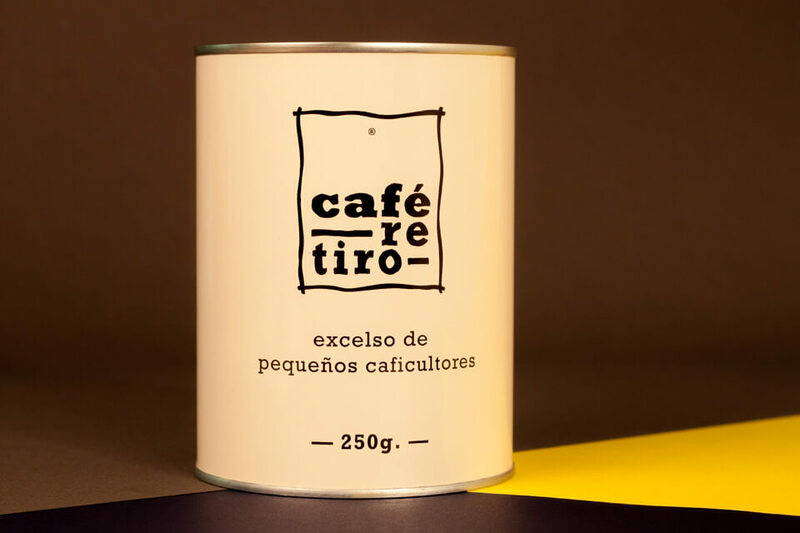 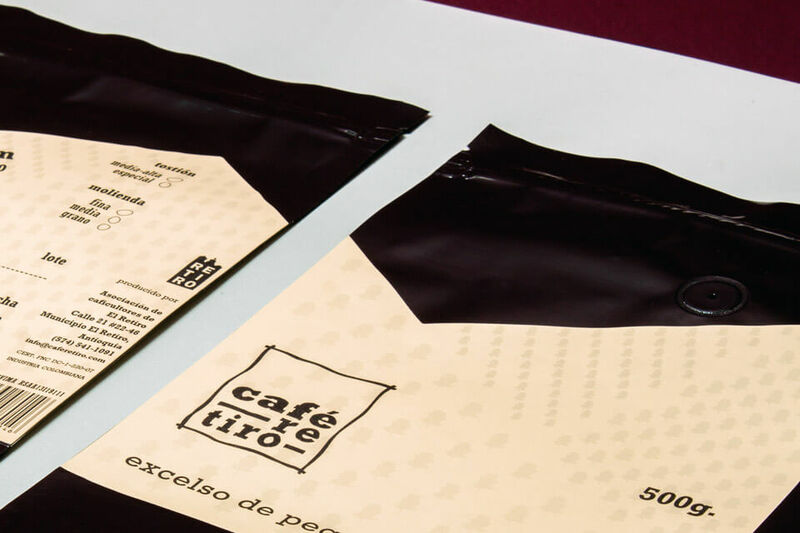 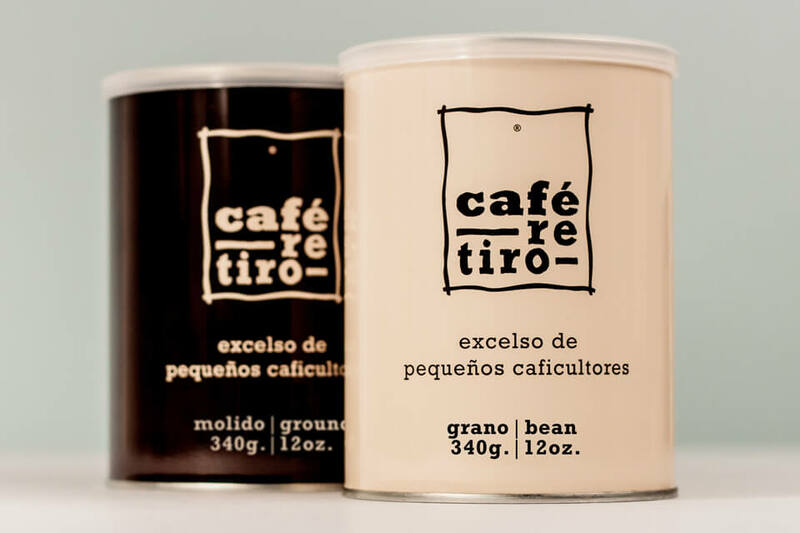 The product range & packaging we designed for café retiro places the producer literally at the heart of the product. 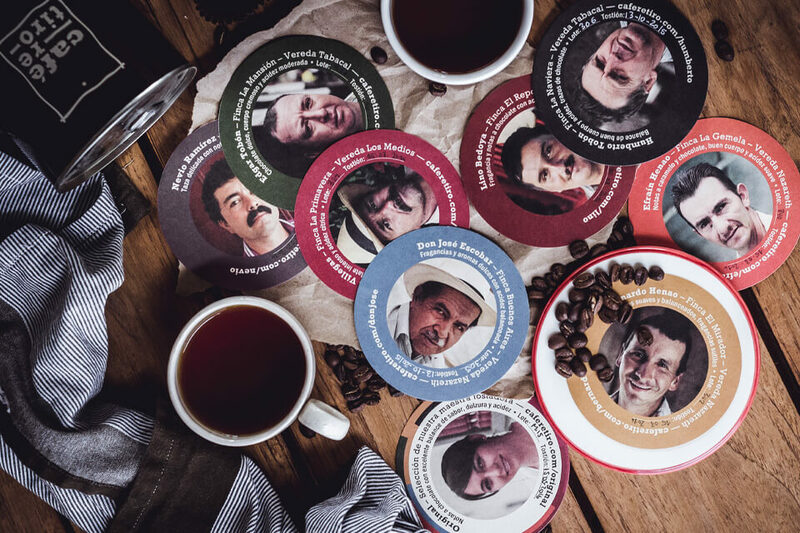 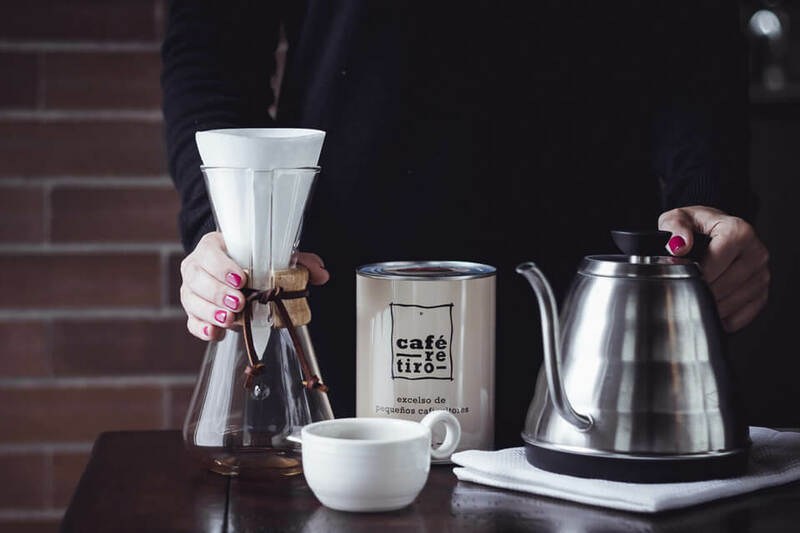 By creating a system with labels for each producer, every coffee features the face and story behind it. 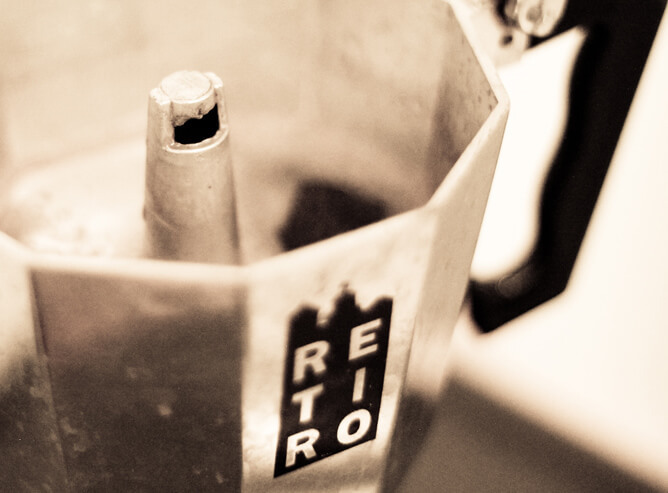 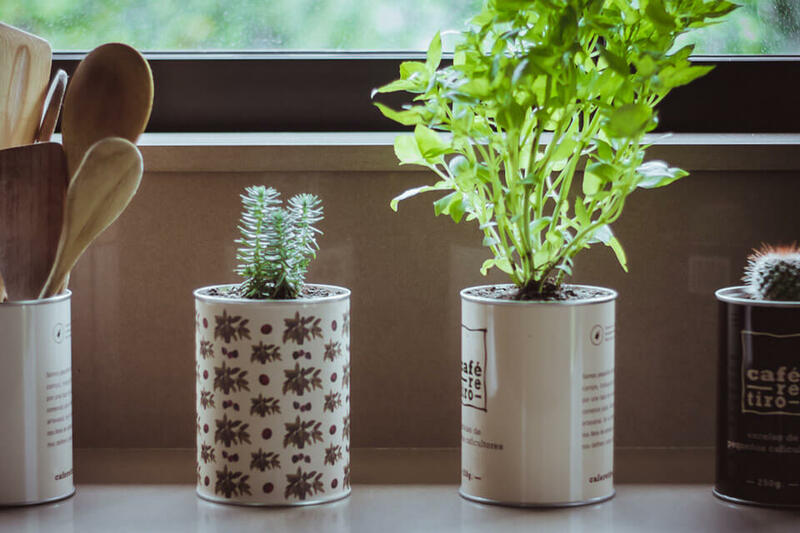 The product range can be modified or extended consistently over time with minimum means. 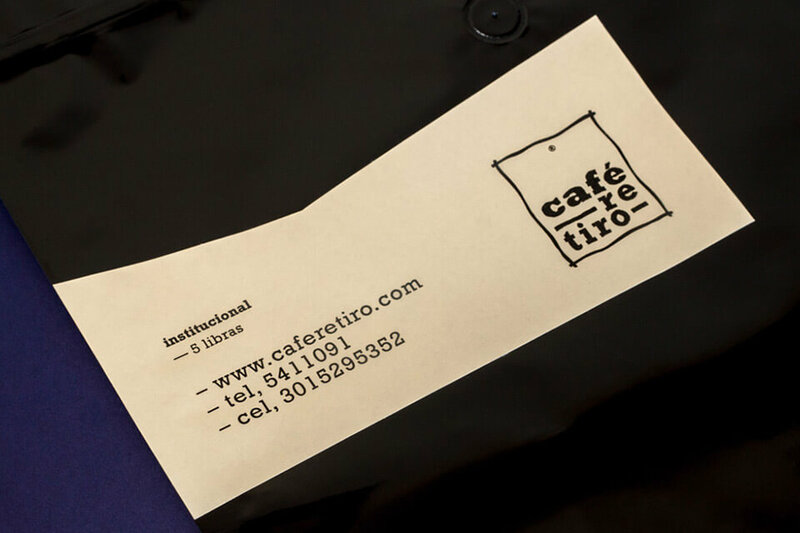 Diversity & customization become possible while keeping the brand clean.